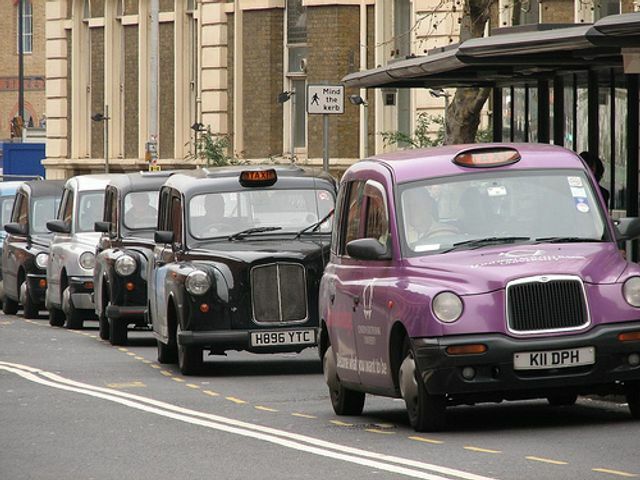 From 1 April 2017, TfL (Transport for London) will require anyone licenced to operate a taxi in London to pass a written English test, unless they can provide evidence of a qualification in written English previously obtained. Currently, we expect a taxi driver to supply a receipt and they may have written write down the price of the journey and the date for you, or they may just have handed you a blank form to complete yourself. Uber brought the unsuccessful legal challenge on the grounds that written English skills were not necessary for the role that the drivers will fulfil, asserting that good spoken English is all that is required. Uber also said that to impose this requirement would be discriminatory against drivers for whom English is not their first language. Part of that challenge was in relation to TfL’s proposal to have an exemption for drivers who were from an English-speaking country. Whilst Uber was not arguing a case for employees (because it does not consider that any of its drivers are employees), the principle of equality applies. Essentially Uber claimed that it would place individuals who were not from native English-speaking countries at a disadvantage compared to those who were. It is easy to understand how this might be the case. However, TfL is permitted to counter that position by establishing that the measure they are seeking to impose is a proportionate means of achieving a legitimate aim. What this means is that TfL’s actions will be legally permissible if it can show that there are good reasons why it requires London taxi drivers to both read and write English and that the standard it is setting is not over the top. TfL withdrew its proposal for the exemption for drivers from English-speaking countries because, in order to pursue the defence against Uber, their requirement that taxi drivers are capable of good written English must apply equally to all taxi drivers, regardless of their ethnic origin. Had TfL stuck to their original plan, it would quite likely have been unlawful discrimination. If any of these issues affect your business, our specialist employment solicitors will give you high quality bespoke advice on your position. TfL has announced that the exam will be compulsory for anyone seeking to obtain or renew a licence to drive a private-hire taxi from 1 April 2017, regardless of their nationality.